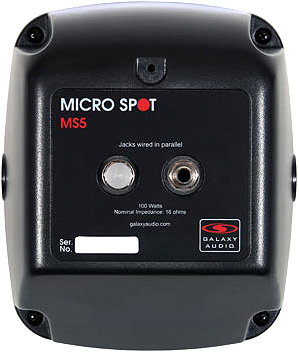 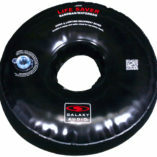 The Galaxy MS5 Micro Spot 5 Passive Personal Monitor is based on the original personal monitor. 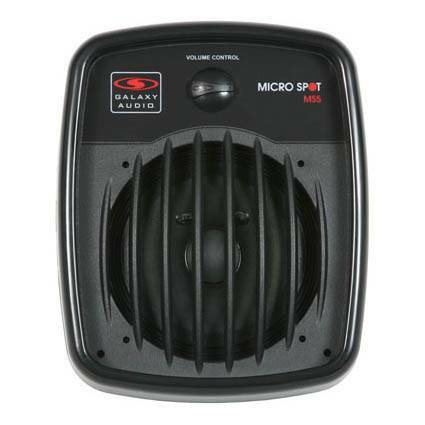 Redesigned with the familiar look and feel of the HS7 Hot Spot, the Micro Spot comes with a 7 position volume control switch. 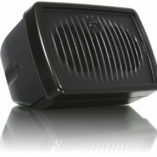 This allows the user to independently adjust their own volume without affecting the other monitors. 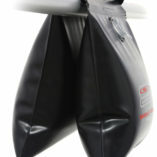 Also, the newly designed wall and stand mount bracket is included and allows for easy positioning on any microphone stand, or in a permanent installation. 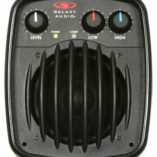 Volume control: 18 dB range; 7 positions at -3 dB each.